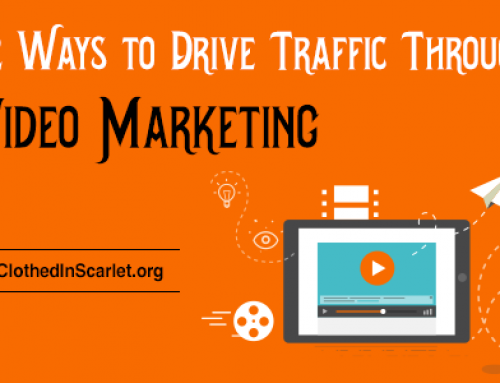 For an online business to thrive it needs a blog to drive traffic to it and keep the readers engaged. 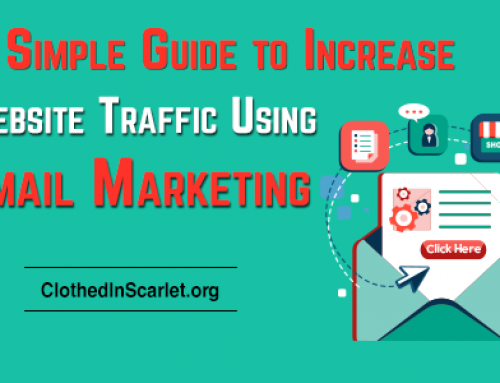 And one of the essential parts of a blog post is a relevant image that captures the reader’s attention. 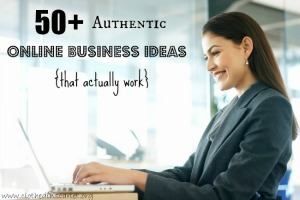 Bloggers are constantly on the lookout for royalty free images online. This blog post aims to give you the full rundown on why you need to use a royalty free image and the various sources that provide you free images online for commercial and personal use. A mistake that most amateurs make is using a generic search engine to find a good image. While this may be a time-saver, it will cost you in the long run. Not all images found online are free for use! Most of these images have been copyrighted by the creators and need their explicit permission before they can be used. Violating an image copyright is illegal and you are likely to be faced with fines. And that is why it is absolutely essential that you use only images that have their copyrights waived off and free for use. You can always pay for your images through websites such as iStock Photo and Big Stock Photo that sell high quality photos online. But for those who prefer to go the frugal route, there are dozens of websites that provide free pictures that you can use. 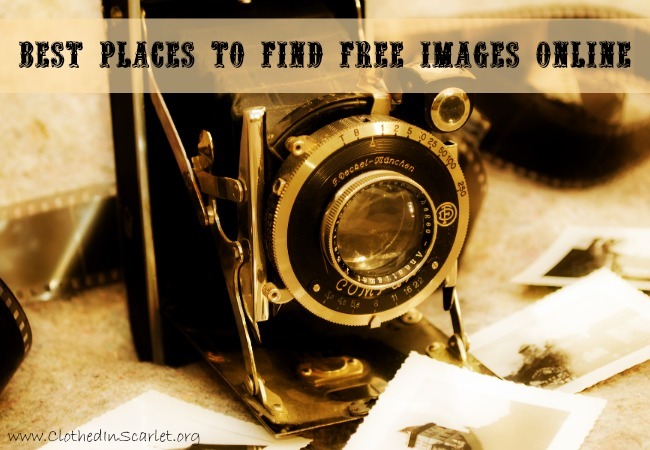 There are different types of free images available online – they are listed below with links to websites where you can find them. Works in the public domain are those whose intellectual property rights have expired, have been forfeited, or are inapplicable. (Source: Wikipedia) A public domain image, therefore, is usually a copyright free image that can be used for commercial and personal purposes. Here are a few websites that offer free public domain images. Pixabay is a good source for high quality public domain photos as evidenced by the screenshot above – I download a lot of images from here. Most of the pictures available are free for use and do not require an attribution or link back to the website. There are however, links to paid photos also displayed on the site – just make sure that the picture you are downloading is not marked premium. Registered users can download images straightaway, unregistered users have to perform an additional step of entering a captcha code before they can download the image onto their computer. Public Domain Pictures is yet another good source for good quality images. They offer a simple download procedure – Click on the image to enlarge it, right-click and select “Save Picture As…” to download the image onto your computer. You don’t have to register/login to the website to download images. As with most image websites, be on the lookout for paid photos – they are usually interspersed among the free ones. Public Domain Image is yet another free image website, but it has way too many advertisements that hinder the user’s experience. If you can look past all the ads staring you in the face, they do have some decent images. Image*After is a website that offers tons of free images and textures that can be modified and used for personal and commercial purposes. While the images can be sold for printing on physical products, they may not be redistributed on similar image resource sites. 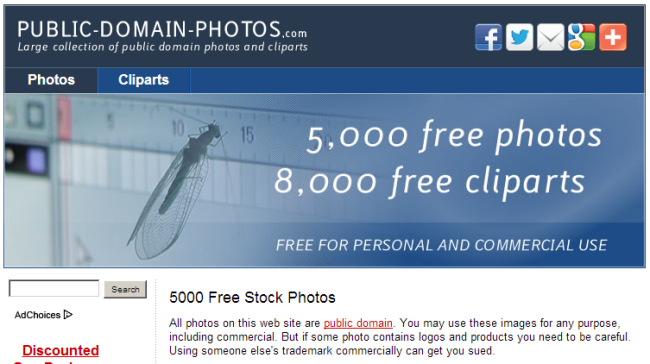 Public Domain Photos has a large collection of about 5000 free photos and 8000 clip art images (more on clip art in the section below). These images are free for use, but the user has to be careful not to use images that contain a company’s copyrighted logo. The term clip art is credited to images that illustrate a particular medium or concept. They are usually non-photographic illustrations. Some clip art images come under the public domain category and are free for personal and commercial use. 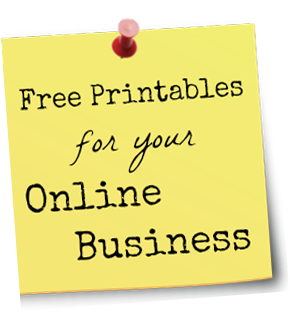 Here are a few websites that offer free clip art images. Open Clip Art is a reliable website that has thousands of images that have absolutely no usage restrictions. You can check out the many purposes clip art images are used for, here. Microsoft Clip Art has been used for documents, websites, presentations and templates worldwide – they are very popular. In addition to clip art and illustrations, the website also has high quality photos that can be used for varied purposes. This website is always my first stop when I search for an image online. 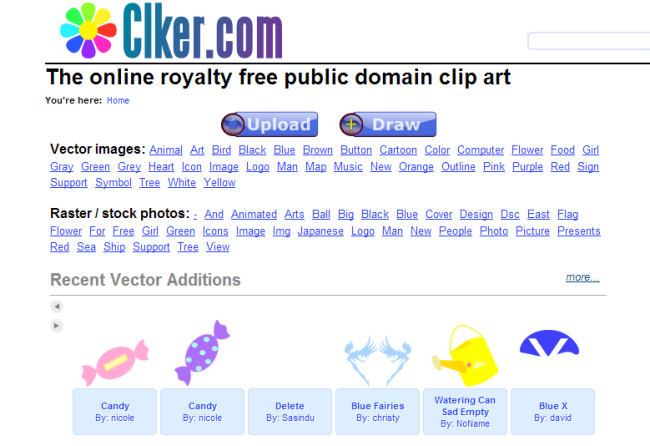 Clker is slightly different from other clip art websites because they allow users to draw and upload their own images for public domain usage across the world wide web. 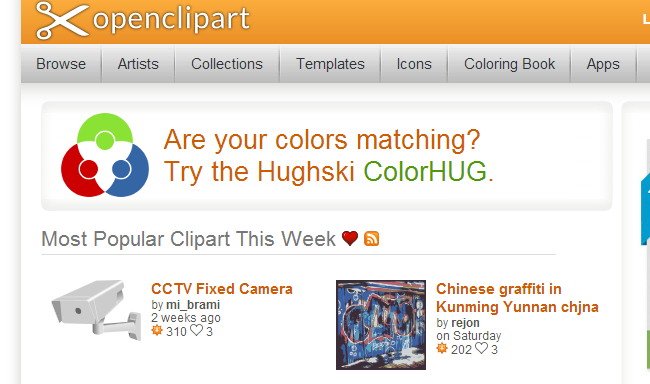 Users can also upload photographs and use an inbuilt functionality to turn them into vector images. Creative Commons is a non-profit organization that helps expand the growing database of creative work that can be used and shared legally across the world. Most photographs that are available for public use have a creative commons license associated with them. Most of them require at least an attribution citing the creator of the image and a link back to the original source. Some are more restrictive in nature and cannot be used for commercial purposes. Check out this link for more details on image attribution corresponding to the different creative commons licenses. 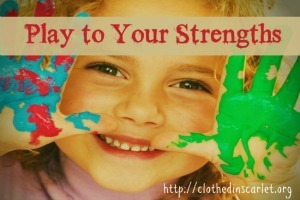 There are way too many websites that offer images with a creative commons license. We’ve attempted to list a few that are more commonly used. Please be sure to check out each image’s license before downloading. 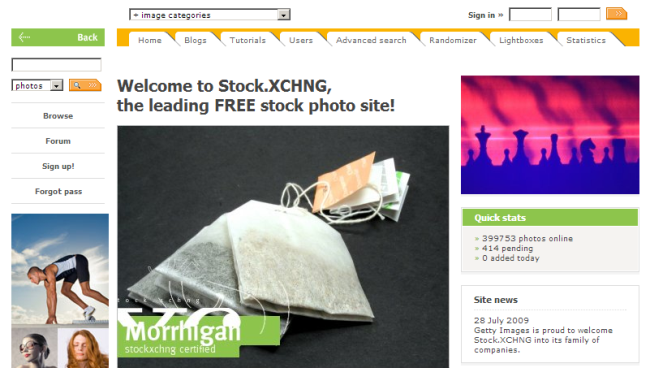 Stock.Xchng is a leading free stock photo site that has boatloads of images contributed by photographers worldwide. Most images found here are free for personal and commercial use. In some cases, the individual photographer may require an attribution when the image is used for commercial purposes. Flickr is widely known as a photo sharing website, but they also have a section where photographers upload their images for use under a Creative Commons license. It is essential to verify each image’s license to ensure that the photo can be adapted or used for commercial purposes. 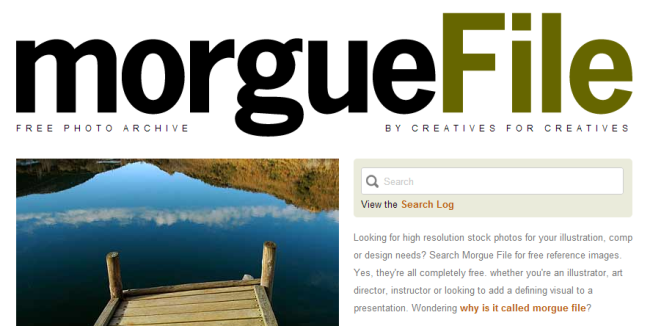 Morgue File is touted to be a free photo archive compiled by creatives for creatives. 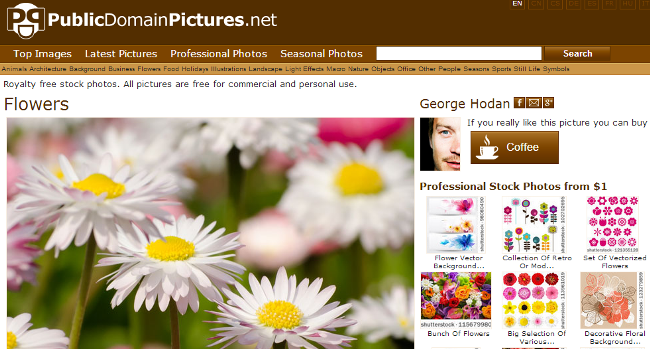 The website has thousands of high resolution digital stock photographs that are free for personal and commercial use. You are free to alter an image for commercial purpose without attribution, but you cannot distribute the image in its original form or claim ownership over it. Wikimedia Commons is an online collection of images, audio and media files that are available free for use. Each image has a license associated with it though, that has to be examined before it can be downloaded. 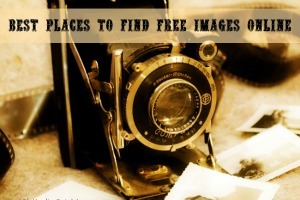 In addition to the different categories listed above, there are a few websites that act as free image search engines. Here are a few of them. Freepik is a search engine that helps graphic and web designers locate free, high quality photos, vectors, illustrations and PSD files for their creative projects. It uses the APIs of various free image sources to find images that match your criteria. When you sift through the search results and find a relevant image, you are redirected to the site hosting the original file. Please ensure that you view the particular image’s license before downloading as it may require attribution. 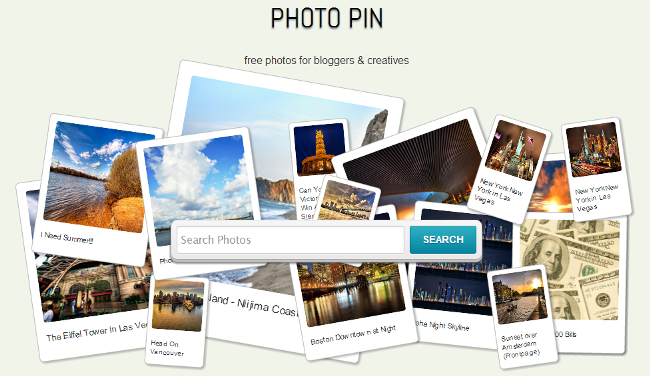 Photo Pin is a search engine that helps bloggers search millions of Creative Commons photos within Flickr for use in their blog posts. You get to preview each photo and download it along with the appropriate attribution link. 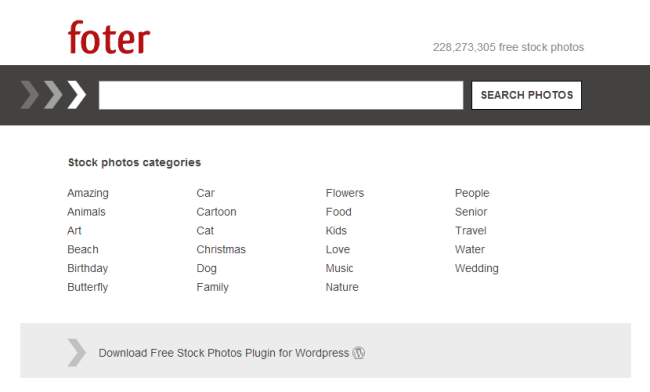 Foter allows you to search, manage and add free stock photos to blogs, forums, websites and other online media. It hosts millions of free Creative Commons images from many online sources and the entire system is also available as a WordPress plugin for seamless use within the WordPress platform. Each image’s embed code contains all necessary attribution, so you only need to adjust the image parameters, copy the code and paste it in your site. These are just a few of the most popular websites that offer free high quality images for use on your website. As mentioned earlier, unless an image is certified as public domain, you will have to verify it’s license before you download it. Have we missed any good free stock image websites? Where do you get images for your website from? Great post!!!!! I am so glad you wrote this! 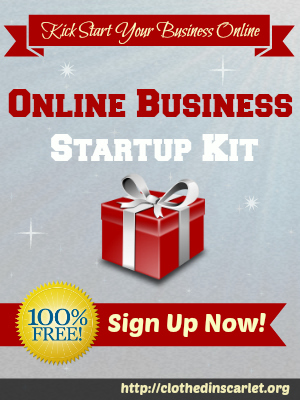 I can’t wait to check out these free sites. Thank you Rosilind! There are millions of free images out there, if we only know where to look. Thank you, Rose! Glad it’s of help to you. Sheena thank you so much for this information. I haven’t written in a while but I have spent far too much time in the past trying to get images that are free to be used. 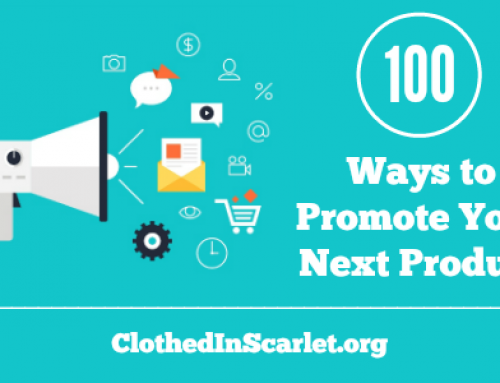 I will definitely be checking these sites out for future posts. I’m totally with you, Lisa. I feel the right image sets the tone for the entire blog post. Glad you find this useful! God bless you! 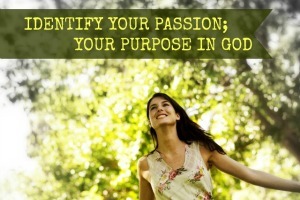 I’ve learn several good stuff here. Certainly worth bookmarking for revisiting. I wonder how so much attempt you put to create such a excellent informative site. 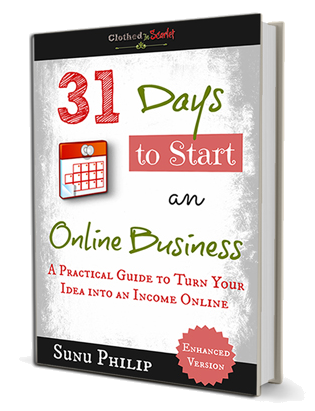 The information provided through this article is very informative and helpful. Ooooh Looking forward to checking out these sites! Thank you!!! You’re welcome, Martha! I hope you find some good images you can use. I simply want to say I am just beginner to blogs and seriously enjoyed you’re web blog. Most likely I’m want to bookmark your website . You actually come with exceptional posts. Kudos for revealing your blog site. Thank you Roger. Really happy to hear that you are enjoying our articles. 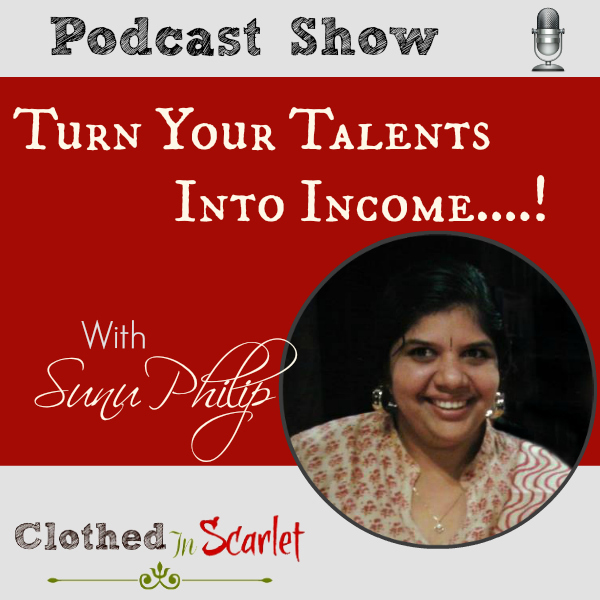 Stay tuned…more is on the way!! I simply want to tell you that I’m newbie to weblog and honestly enjoyed your page. 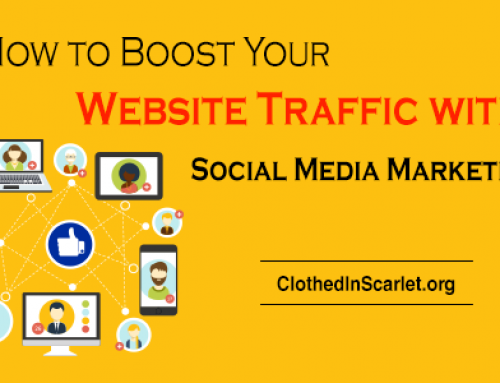 Most likely I’m want to bookmark your website . You certainly come with incredible posts. 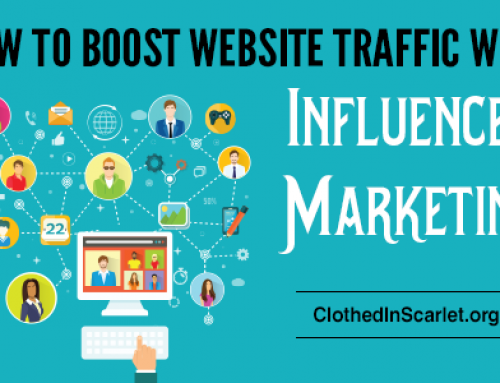 Regards for sharing your website. 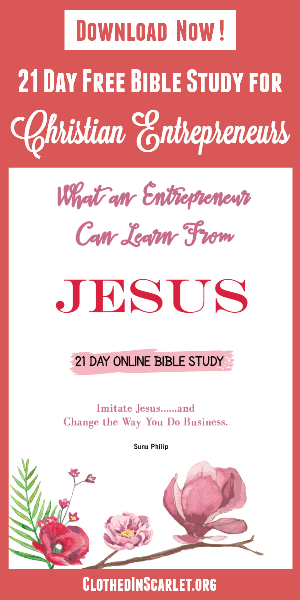 I simply want to say I’m very new to blogs and definitely loved this web-site. Very likely I’m going to bookmark your blog post . You definitely come with exceptional stories. With thanks for sharing your webpage. I simply want to tell you that I am just beginner to blogs and actually loved this web site. Most likely I’m planning to bookmark your blog post . You absolutely have exceptional article content. Thanks for sharing your website. Thank you Michael for pointing out that one. I will surely check it out! Thank you Nitesh. Public domain sources are an easy way to get free commercial use images! Definitely, what a great website and illuminating posts.Best Regards! Hey Sheena! Thanks for sharing this information – appreciate the effort you put in. Excellent if you can combine it with your report!